Happy New Year from the Ultraverse Network! Happy New Year from all of us Ultra-Fans! 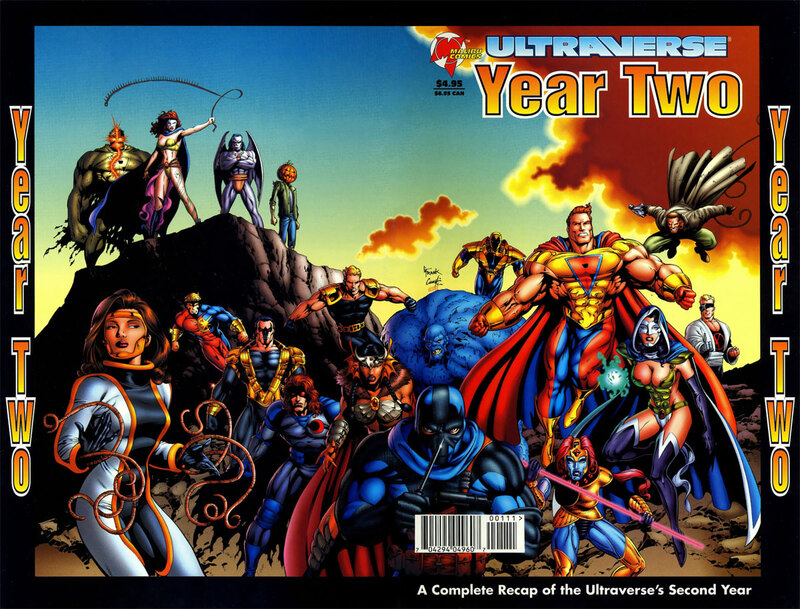 To celebrate, we’re presenting the cover to Ultraverse Year Two! Enjoy! Okay, sharing this cover is a bit of a cheat. The Ultraverse Network is technically starting it’s second calendar year, but we’ve really only been around a few months. Regardless, have a very Happy and Ultra New Year!